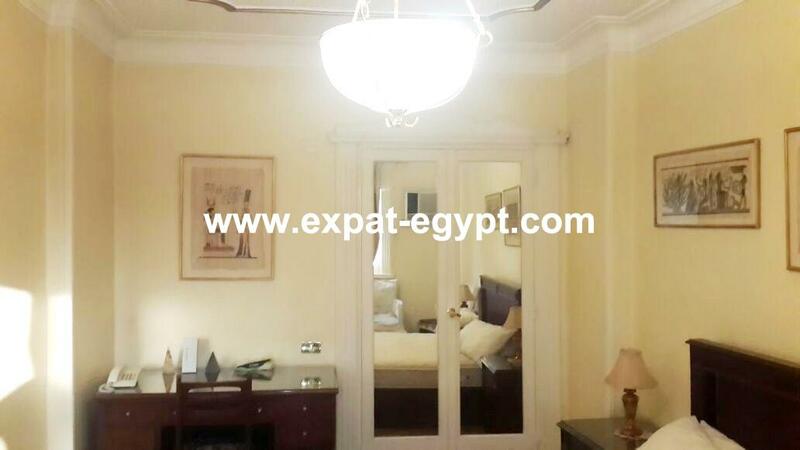 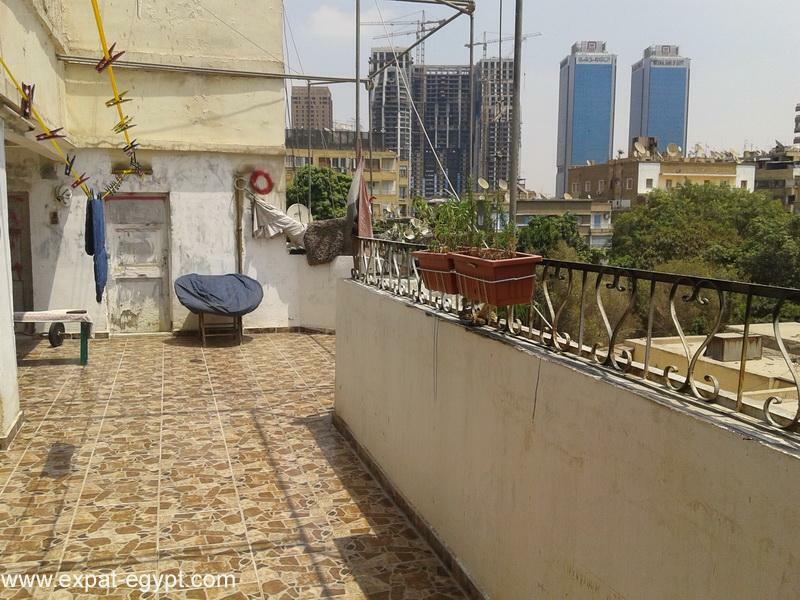 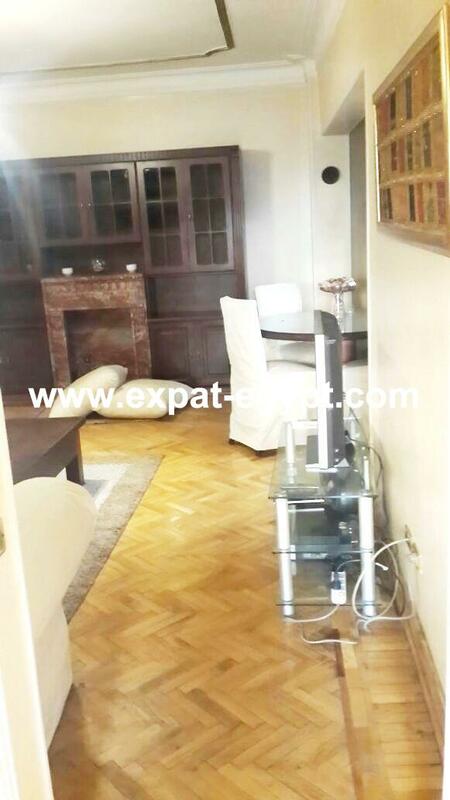 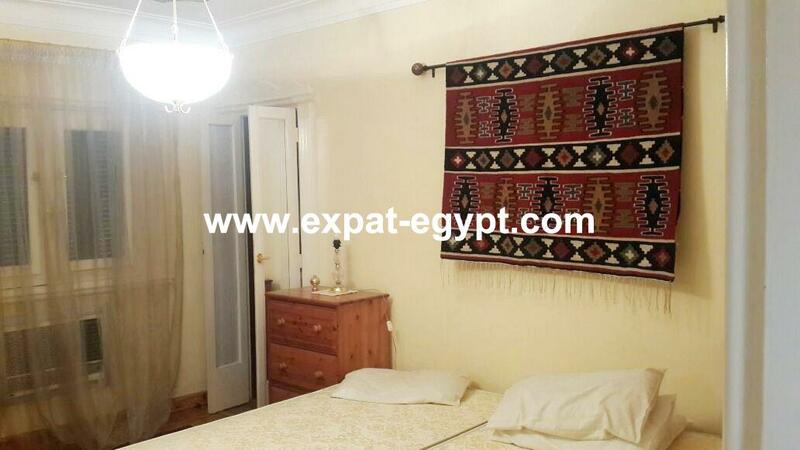 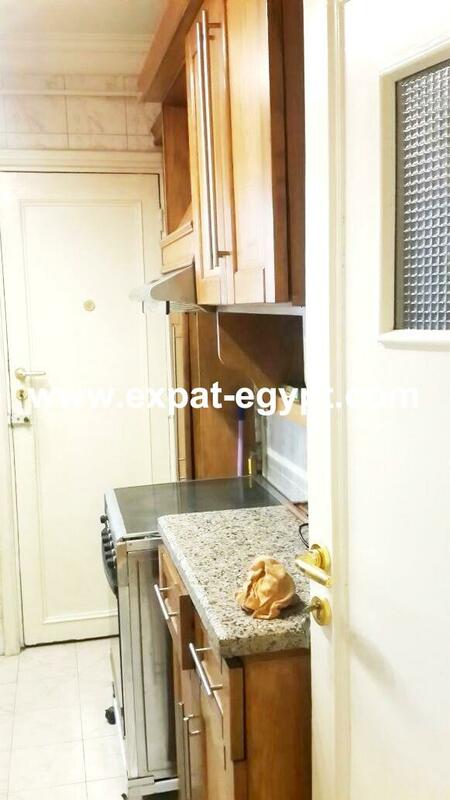 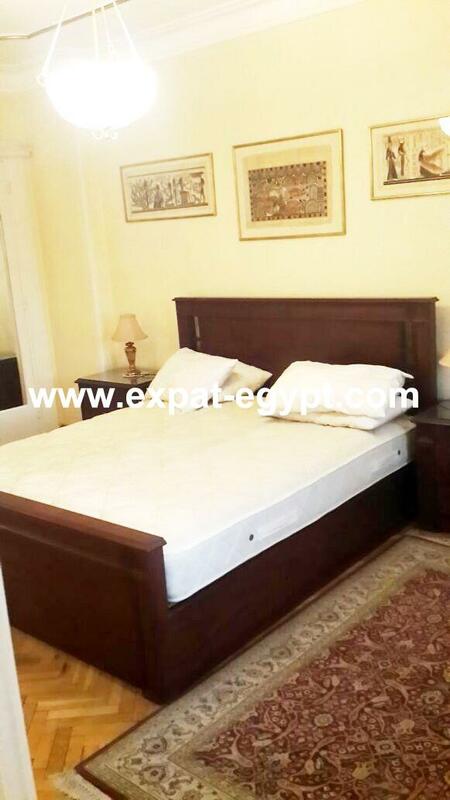 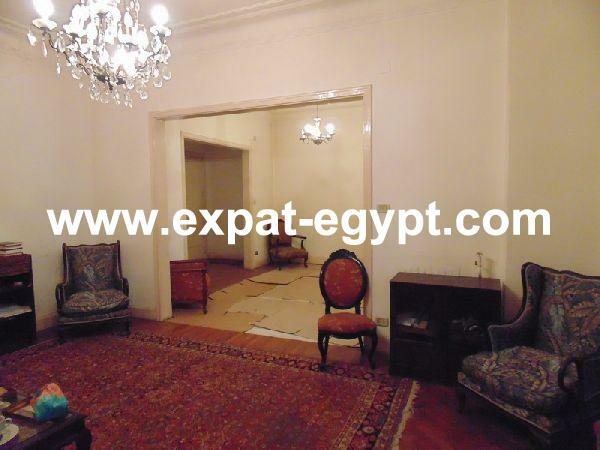 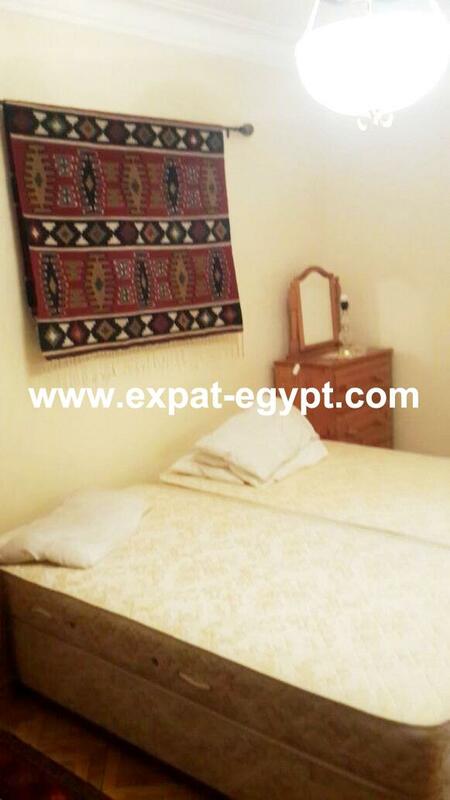 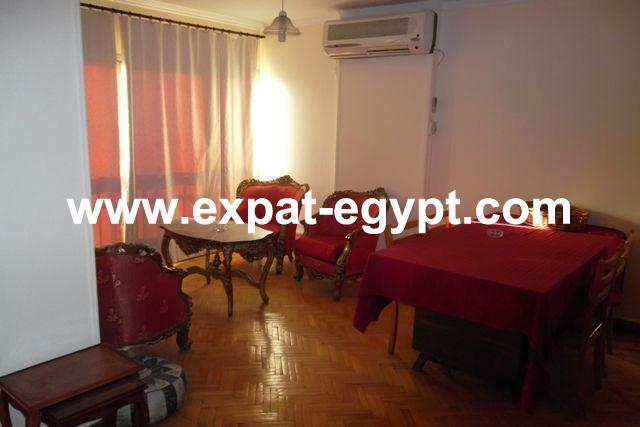 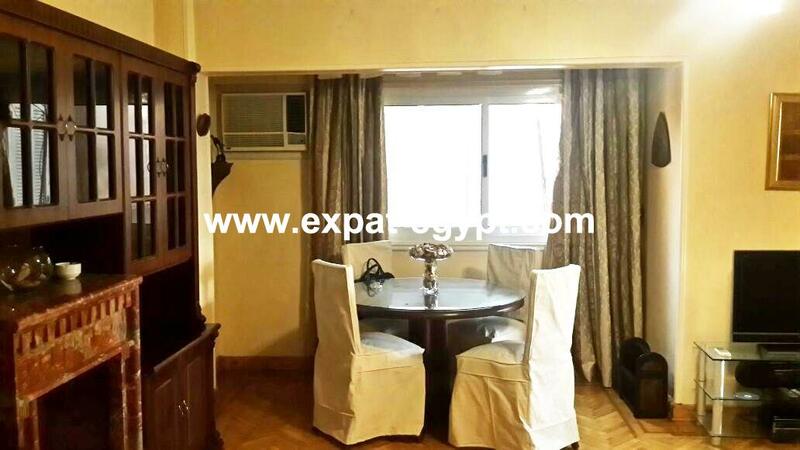 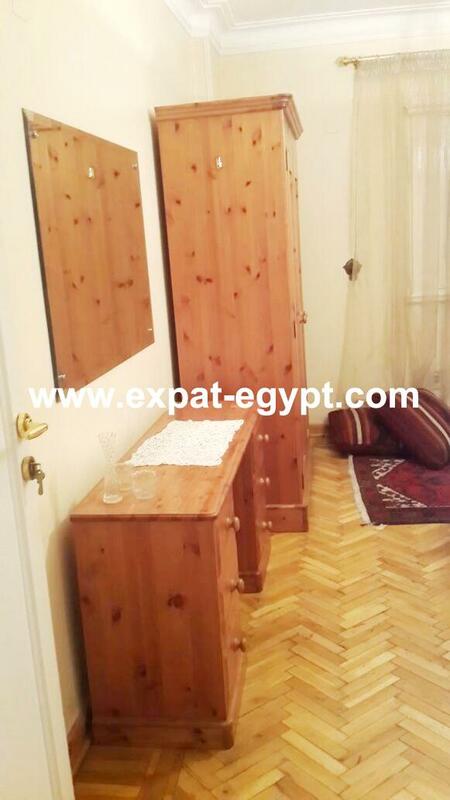 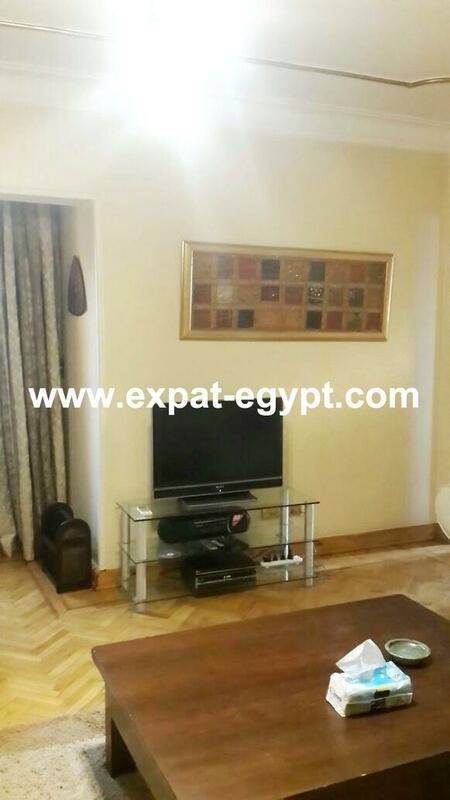 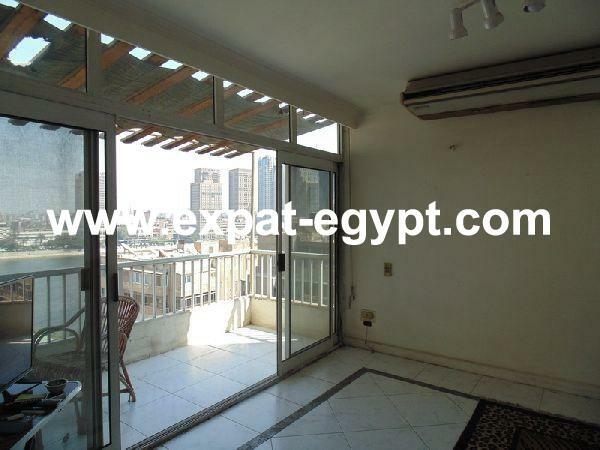 Apartment for sale in Zamalik , Cairo , Egypt . 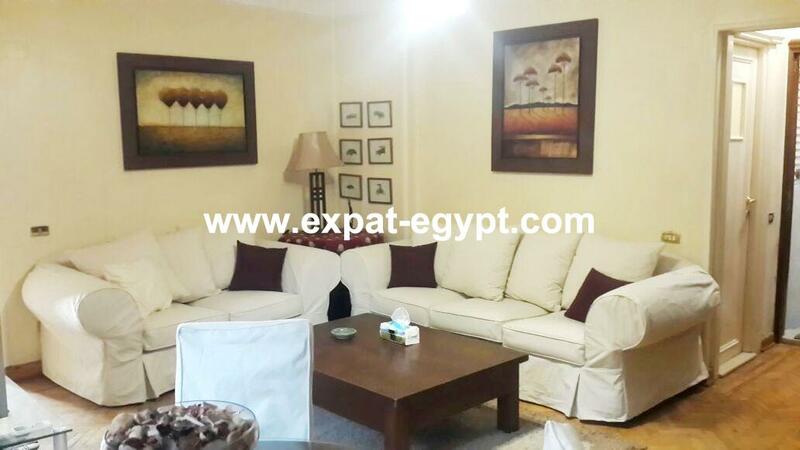 apartment fully finished for sale located in zamalik , modern divided into open reception , 2 bedrooms ,bathroom ,dining area , living area , fully equipped kitchen . 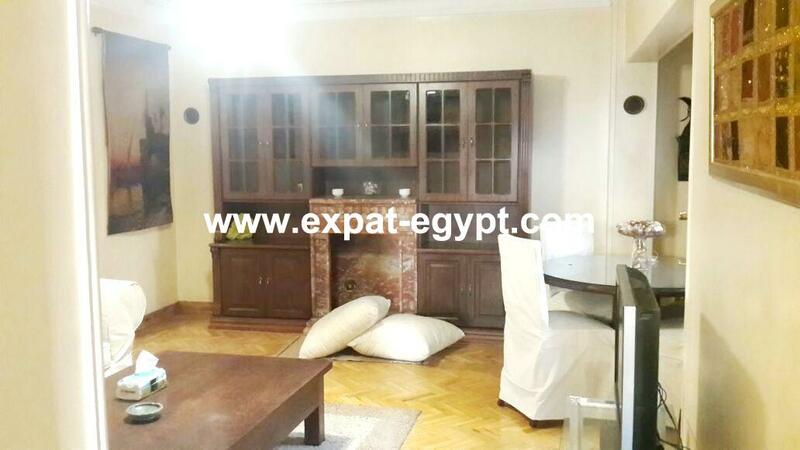 built area : 125 m2 . 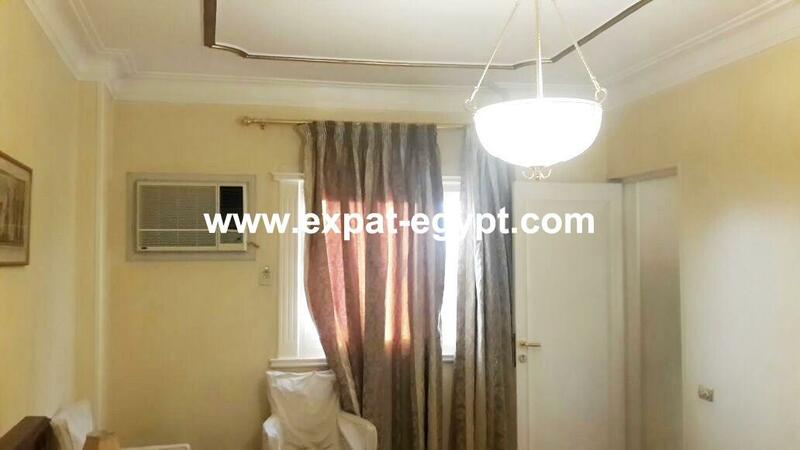 sale price : 2500000 egp , 141000 usd . 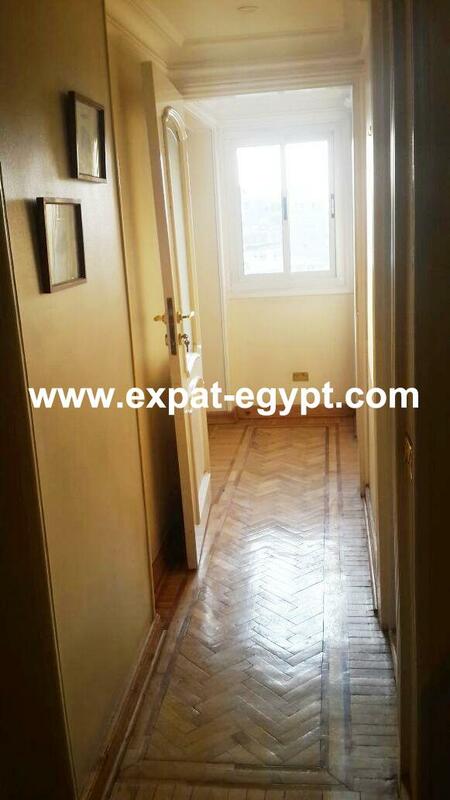 floor : 10 th . 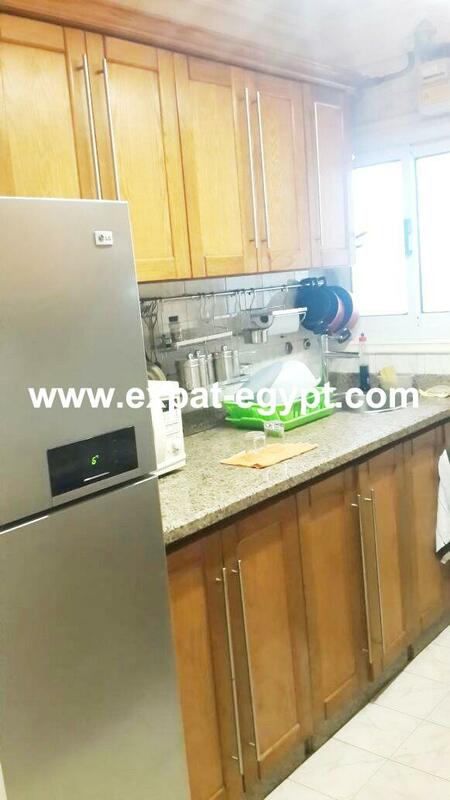 fully kitchen with appliances .